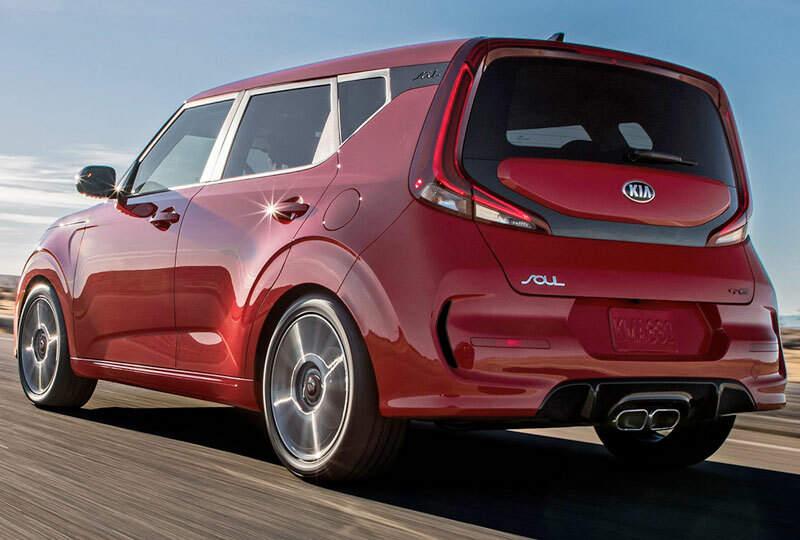 The 2020 Kia Soul, coming soon to Bev Smith Kia of Stuart, FL – serving Okeechobee, Fort Pierce, Port St. Lucie, Vero Beach, FL, and the entire Treasure Coast – has a brand-new futuristic design that is hip and confident. 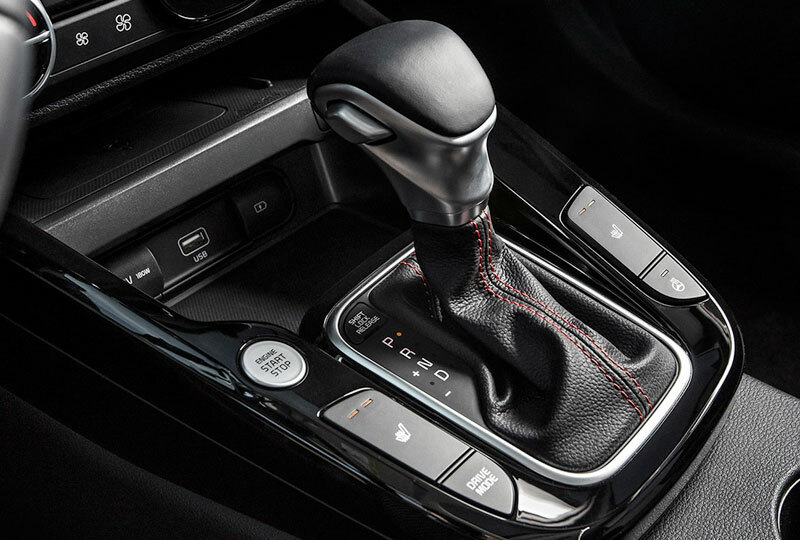 Now available for this new crossover is a 1.6L turbocharged engine paired with a 7-speed dual-clutch automatic transmission. That engine package will most likely show up in either or both of the new trims. The GT-Line will satisfy your need for sporty handling while the X-Line will be capable of taking you on roads less traveled. All the new trims have new LED headlights and fog lights as well as an upgraded cargo area, featuring a dual-level cargo board to organize your space better. See all the information you need between the available the 10.25-inch color touchscreen and 8-inch Head-Up-Display. 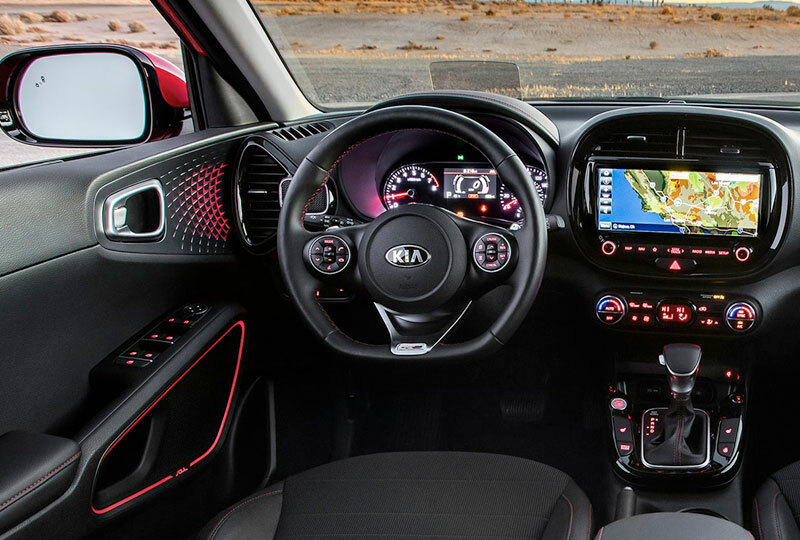 Bring a little nightlife to your 2020 Kia Soul cabin by adding the available Harman Kardon® premium audio system with sound reactive ambient lighting. 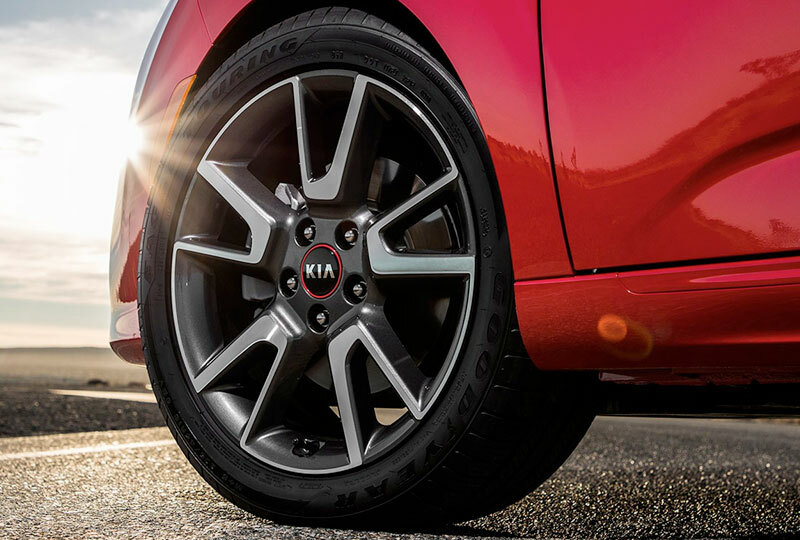 The all-new 2020 Kia Soul will be here before you know it, so contact Bev Smith Kia of Stuart, FL, today and get notified when it’s available for a test drive!